Our parts department is staffed by well trained and experienced people who understand the needs of your Subaru vehicle. 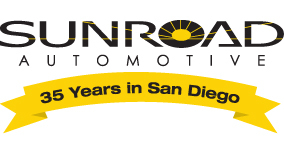 Stop by our parts department for your San Diego auto parts needs. 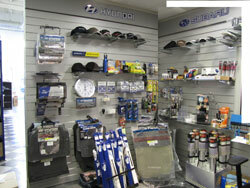 We can fill any Subaru parts order quickly whether we have it in stock or we need to order it from the manufacturer. Like buying a new Subaru or used car, our parts department is 100% committed to your satisfaction. Subaru recommended parts are an important part of maintaining your vehicle's optimum performance. Kearny Mesa Subaru offers the same high quality parts your Subaru was built with so we keep our inventory consistently stocked for your convenience.